Baguio City mayoral candidate Benjamin Magalong said he wants to tap technology to better render service to the public. 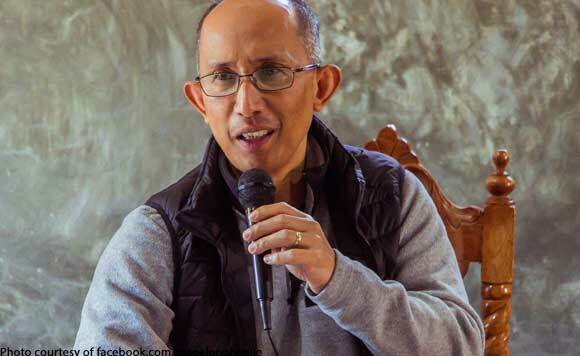 The Baguio politiko said many government systems can be simplified through technology. “Through technology, processes and systems of the various departments in the city government shall be integrated and automated to improve services to its constituents,” Magalong said. He also said senior citizens will benefit from better technology. “There will be no need for residents to go to the City Hall to file for permits and other requisite applications,” Magalong explained. “They can do it online and barangay halls will serve as extensions of the City Hall when processing their applications,” he added.